There are increasing numbers of people looking into smart home products and services, and Wink provides a pretty robust option for them. "Powerful, but fun and easy to use" was how we described the Wink Home Hub 2 in our review late last year. Since then, compatibility for a variety of products and services has been added, including control of lights and thermostats through Google Home. 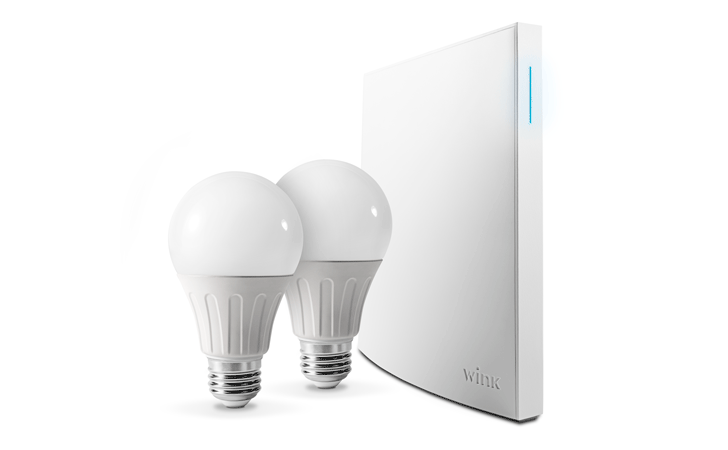 Now, Wink is introducing a new light bulb starter pack and two new automation features in the app. 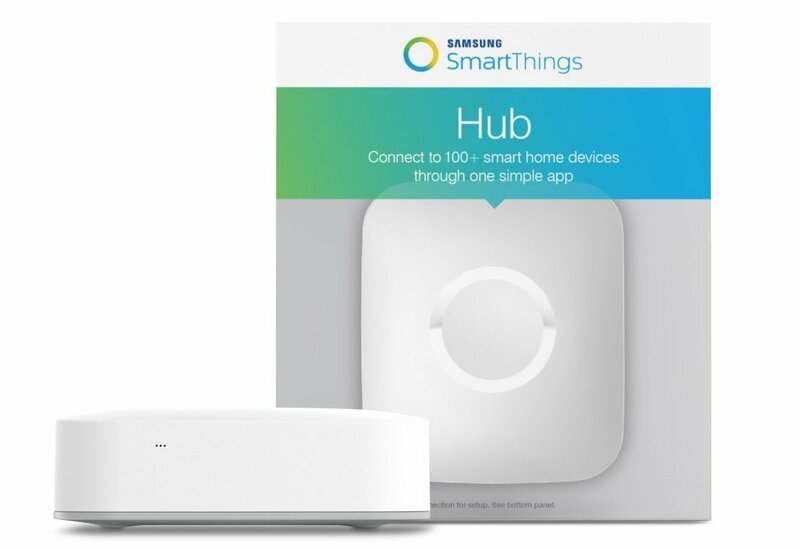 Samsung's entry in the home automation, monitoring and security space is SmartThings. It consists of a connected hub (that you can pick up for around a $100 at present) and various additional sensors and accessories you can hook up to it, depending on your needs. It's all controlled by the SmartThings Mobile app, which has mostly mixed reviews on the Play Store but is now getting what appears to be a significant update. Ever wanted to hang out with friends and watch some silly YouTube videos without actually having to hang out with friends watching silly YouTube videos? Well, you're in luck, as Yahoo-owned Tumblr has just released Cabana for Android. First launched on iOS in April, the app allows you to video call your mates and watch the same videos together at the same time.